From double cleansing to serum to eye cream to sunscreen, conquer the 10-step routine once and for all! The products in this post were updated in February 2018. 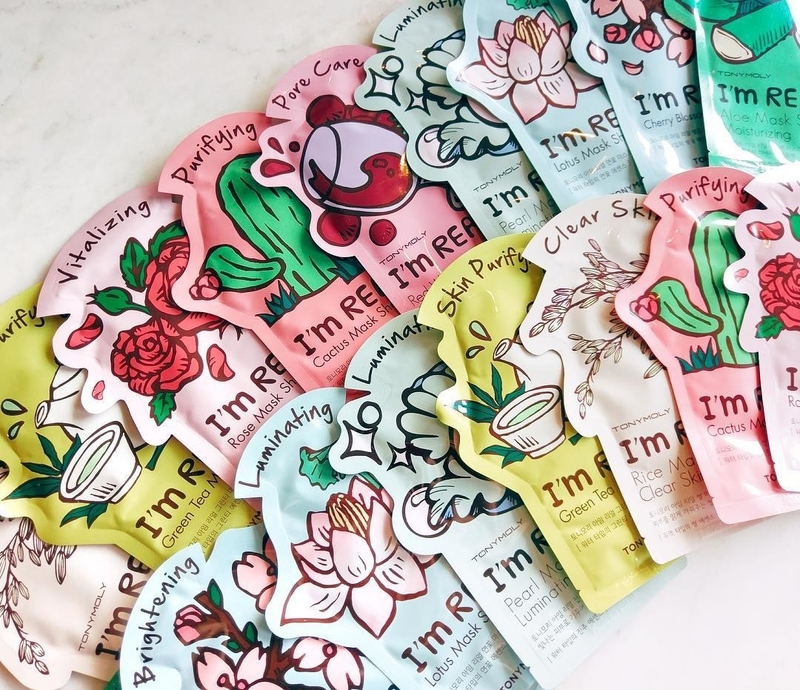 Koreans mean business when it comes to skin care, and their 10-step skin care routine is no exception. While 10 steps may sound excessive, good skin habits are taught from a very early age. At its core, the routine consists of cleansing, exfoliating, treating, intensely moisturizing, and slathering on lots of SPF. Though a lot of products are gentle enough for all skin types, some products are packed with ingredients that are more beneficial for certain skin types. So to make things easier, the first product in each row below is targeted towards dry skin, the second for sensitive skin and the third for oily skin. GO GO GO! Step 1: Remove makeup by gently rubbing it an oil cleanser (and give yourself a nice facial massage while you're at it!). Gently rub off the day's makeup and prep your skin for the rest of your routine. Apply to dry skin, add lukewarm water to emulsify and rinse off, easy-peasy. Give your face a quick massage to boost blood circulation while you're at it too. 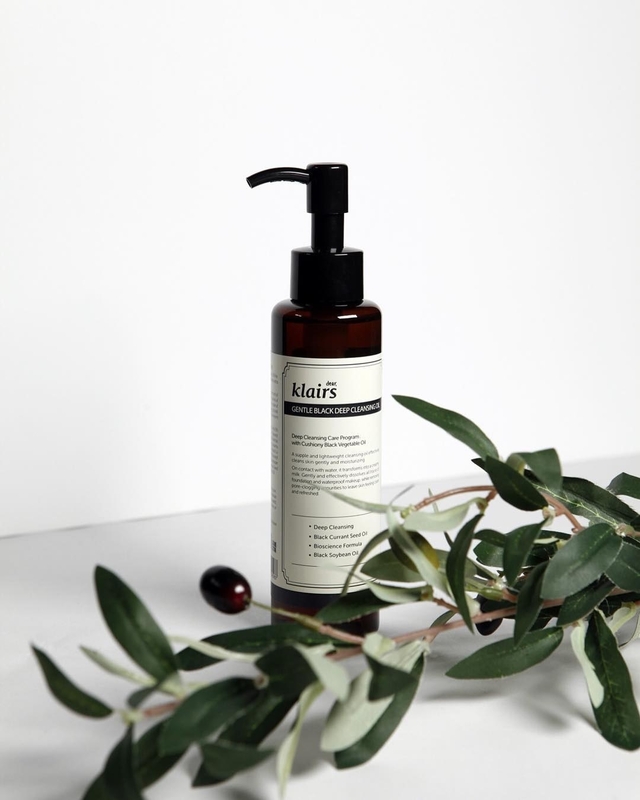 Buy Klairs Gentle Black Deep Cleansing Oil here. Buy Banila Co. Clean It Zero here. 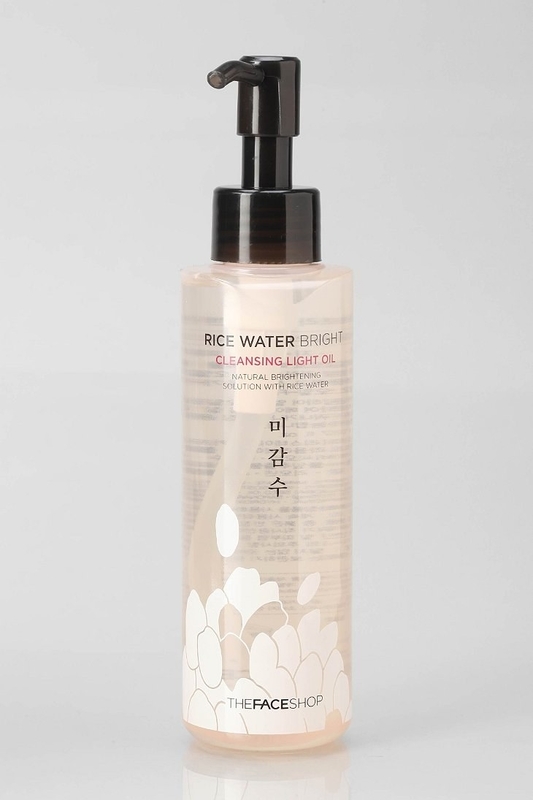 Buy The Face Shop Rice Water Cleansing Oil here. Step 2: Follow up with a water-based cleanser for an extra-clean-but-never-squeaky feeling. 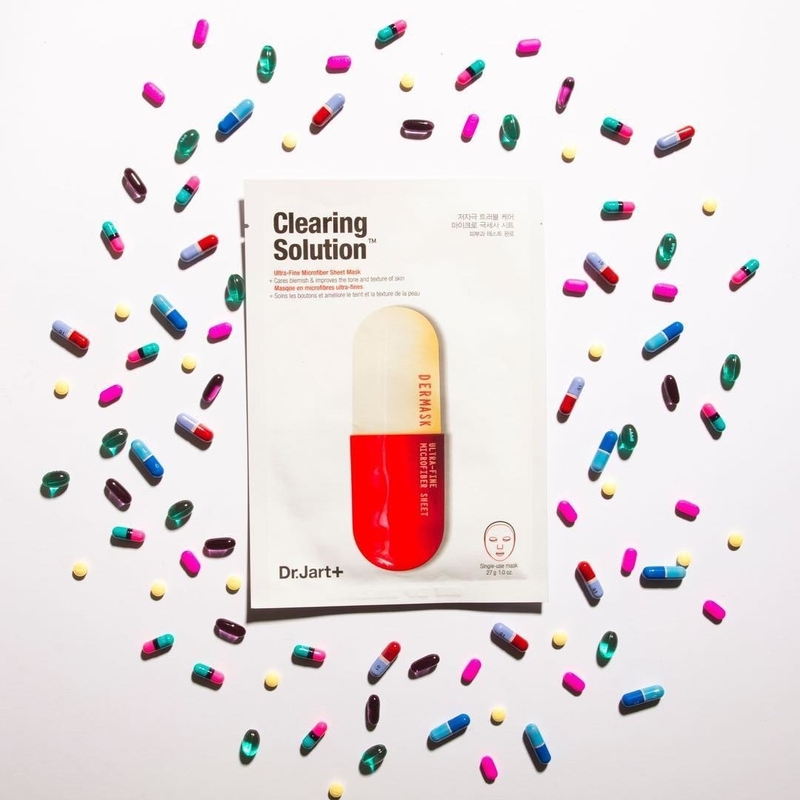 The second step of the coveted 'double cleanse.' Gets rid of residue makeup, sweat and grime. Lather, massage into skin, and rinse thoroughly! 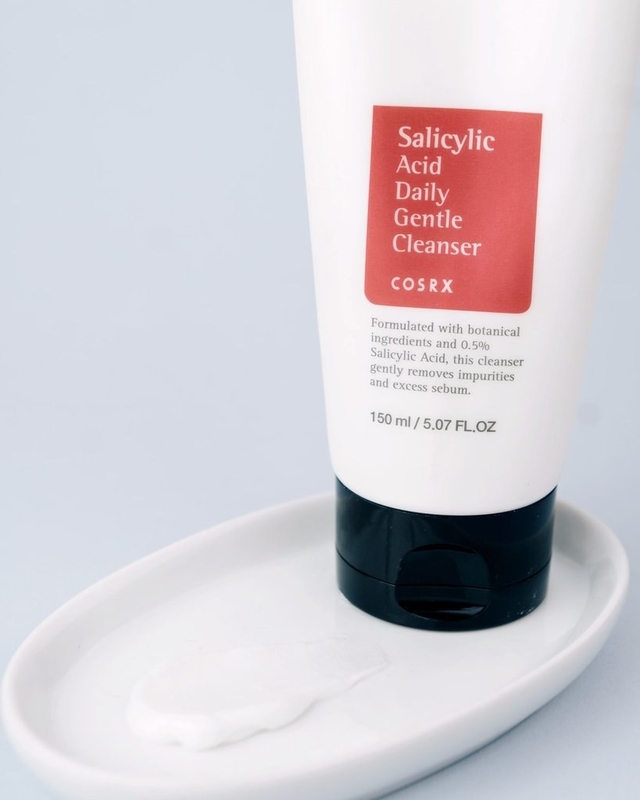 Buy Cosrx Salicylic Acid Daily Gentle Cleanser here. 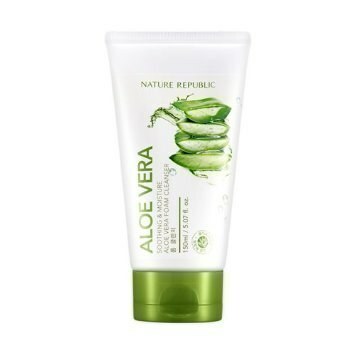 Buy Nature Republic Soothing & Moisture Aloe Vera Foam Cleanser here. 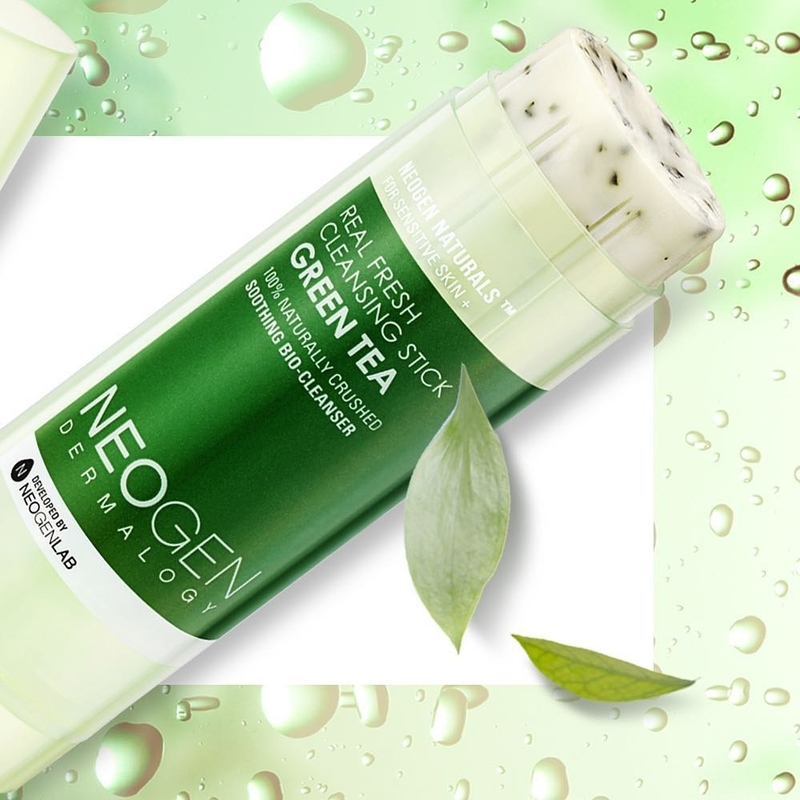 Buy Neogen Real Fresh Green Tea Cleansing Stick here. Step 3: Use an exfoliator one to two times a week to slough off silly dead skin cells. Scrub, scrub, scrub away those dead skin cells! Focus on your nose (grr, blackheads) and visible pores on your cheeks. Be patient with results - your skin might get *a little* worse before it gets better, so don't freak out! 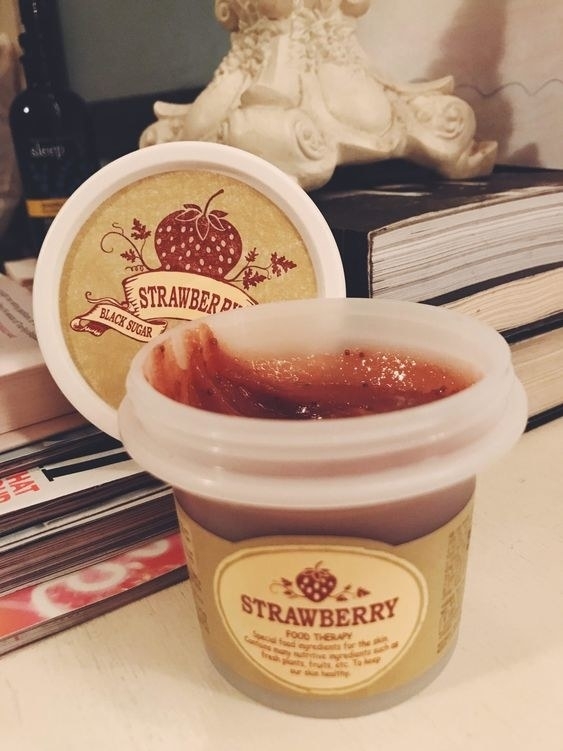 Buy Skinfood Strawberry Mask Wash Off here. 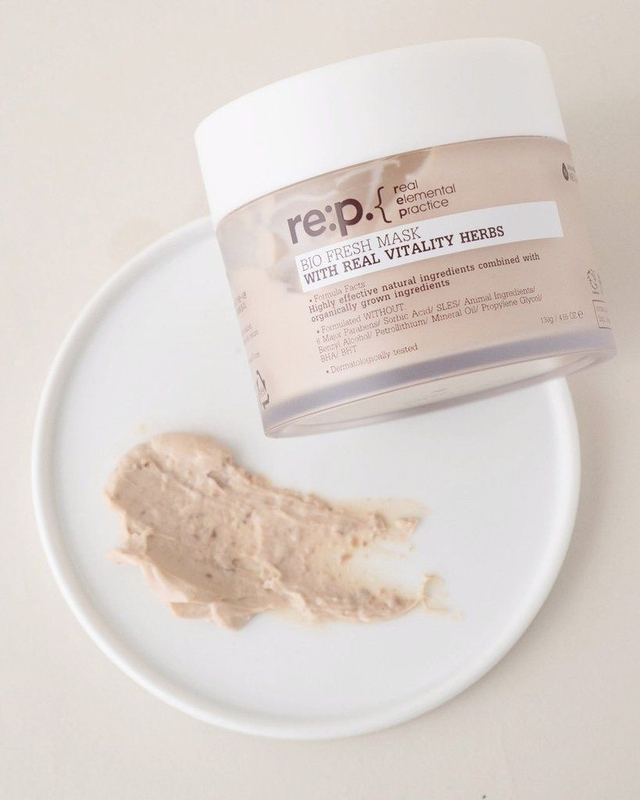 Buy RE:P Bio Fresh Mask With Real Vitality Herb here. 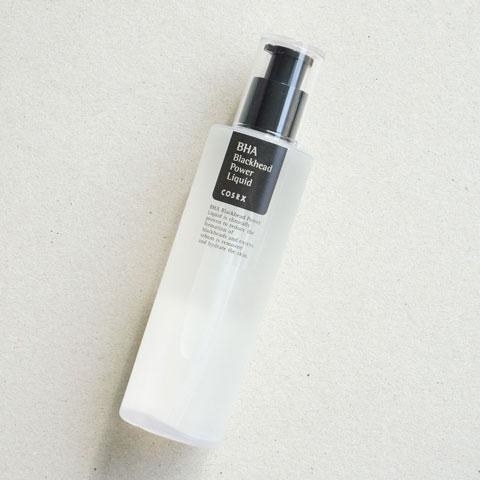 Buy CosRX BHA Blackhead Power Liquid here. Step 4: Use a toner with your clean hands or a cotton pad to rebalance your skin's pH and prep it for subsequent doses of treatment and hydration. An often overlooked step, toning is crucial for rebalancing your skin pH levels after thorough cleansing. Oftentimes Korean toners are called “refreshers” because they’re usually less harsh and drying than their American counterparts. 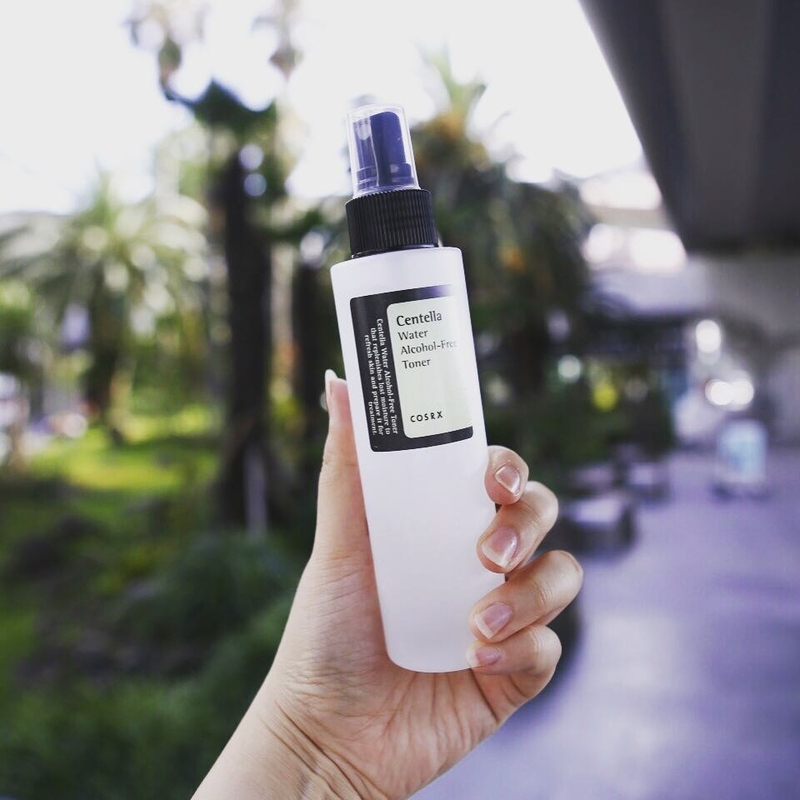 Buy CoxRX Centrella Water Alcohol-Free Toner here. 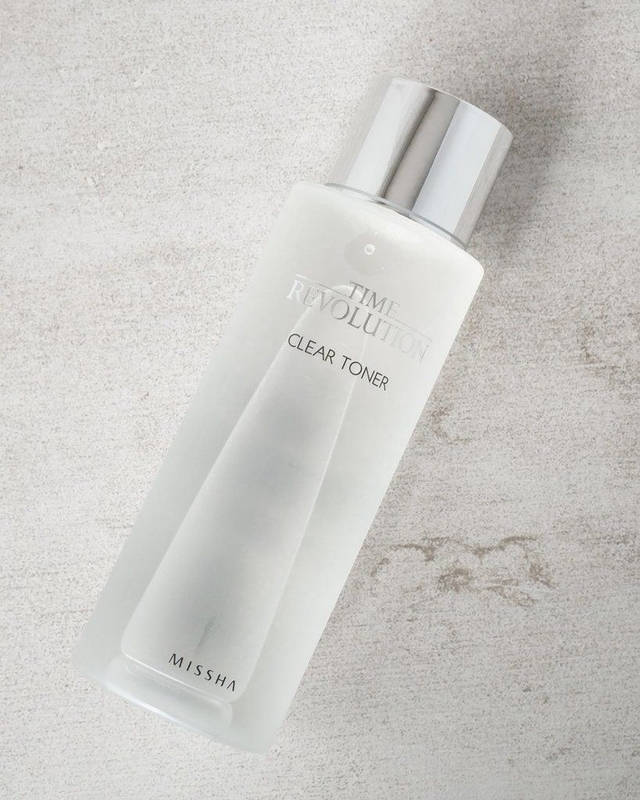 Buy Missha Time Revolution Clear Toner here. 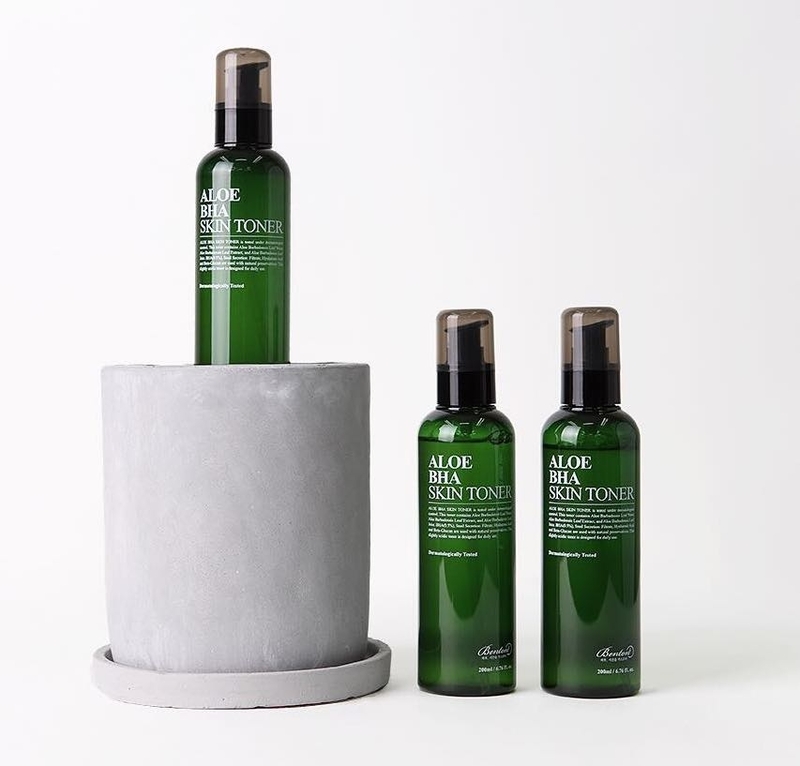 Buy Benton Aloe BHA Skin Toner here. Step 5: Pat in one or multiple layers of essence to lock in some serious hydration. Korean women consider the essence to be the most important step of their skin care routine. Essence is essential, ya know? It gives a major boost of hydration to the skin and also optimizes skin cell turnover. 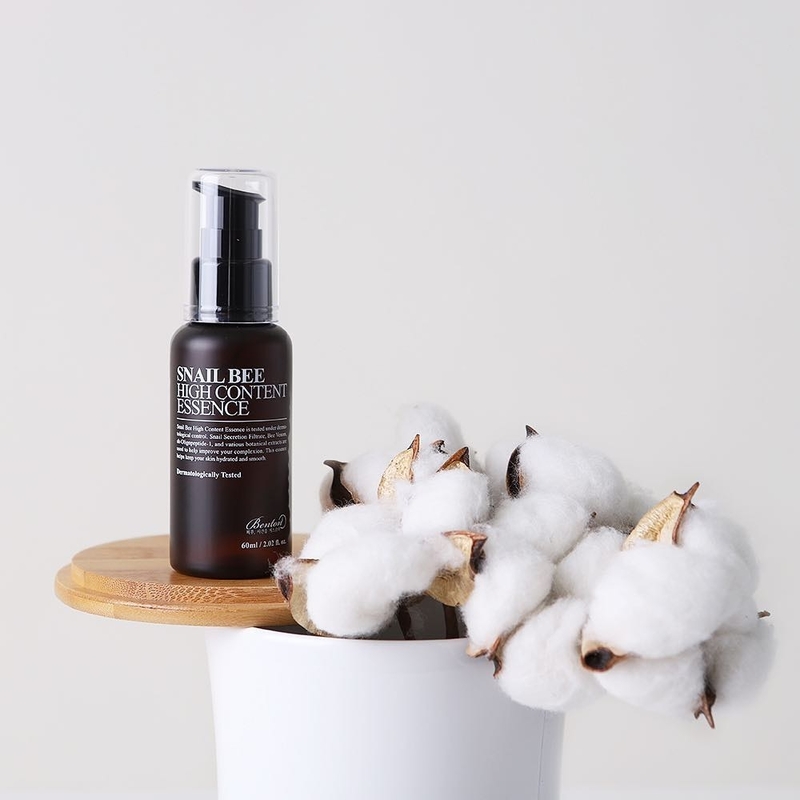 Buy Benton Snail Bee High Content Essence here. 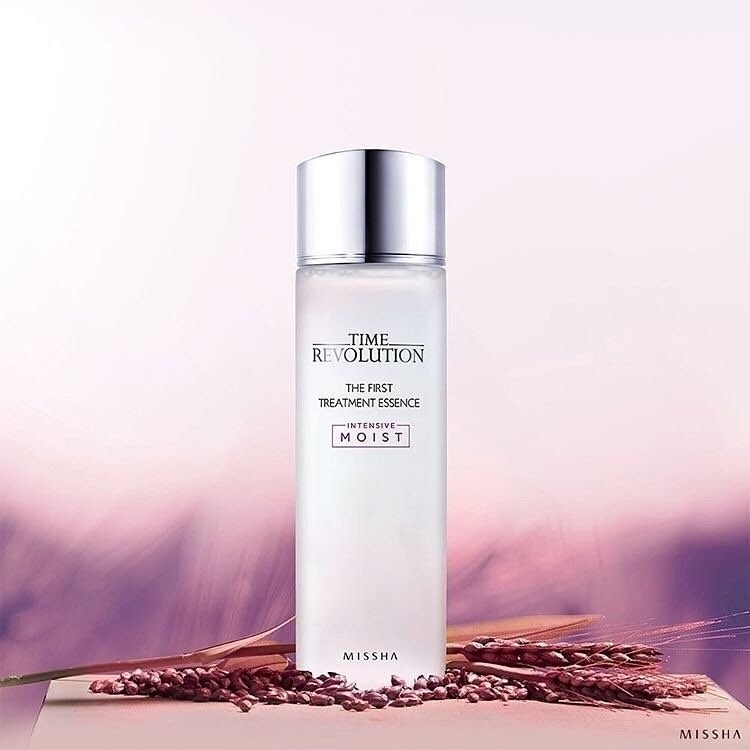 Buy Missha Time Revolution The First Treatment Essence here. 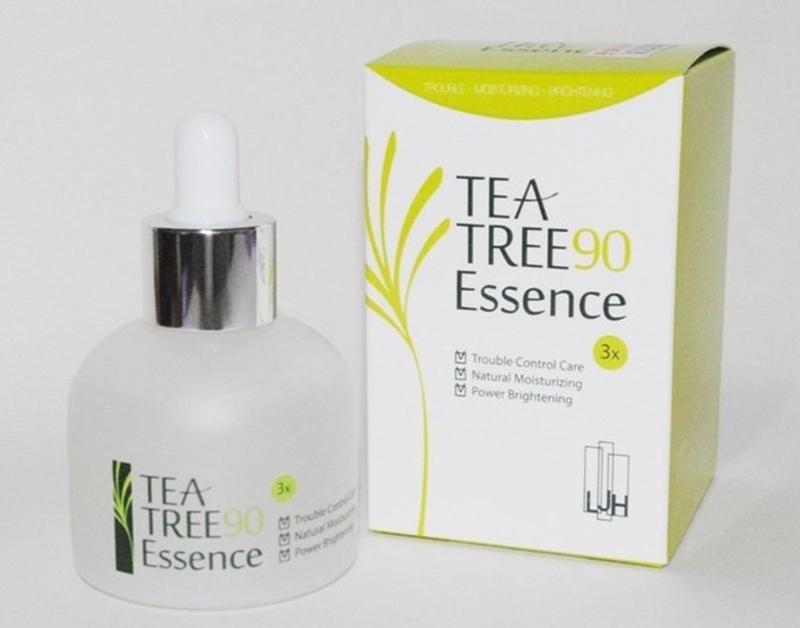 Buy LJH Tea Tree 90 Essence here. Step 6: Apply a serum to zone in on pressing/specific skin concerns. 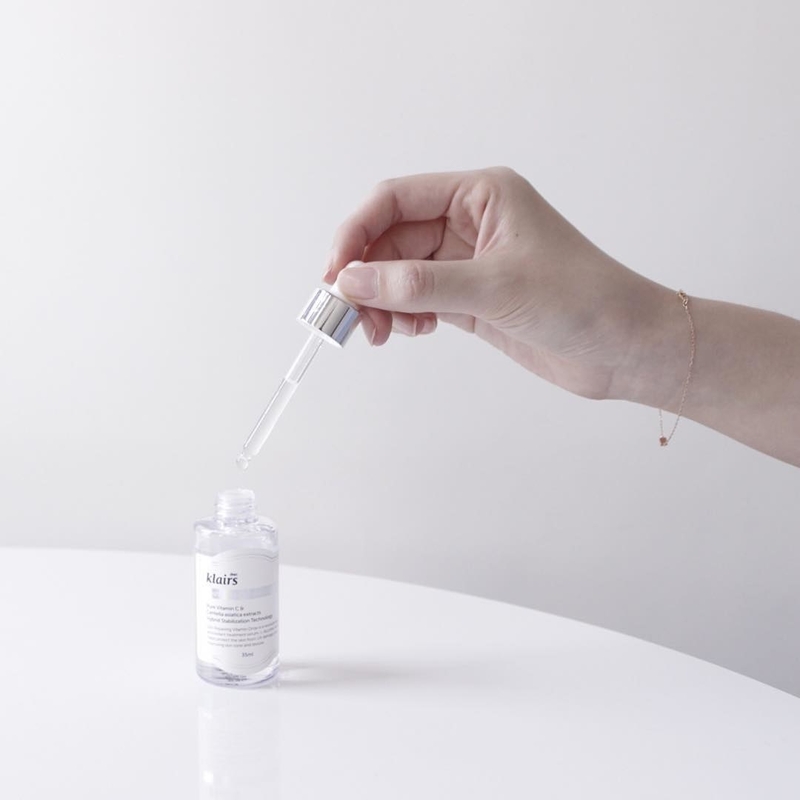 Serums, which are also called Ampoules or Boosters, are basically essences on steroids. They have a thicker consistency than essences and are usually used as spot treatments for very specific skin problems, like fading dark spots, acne scars and smoothing fine lines. 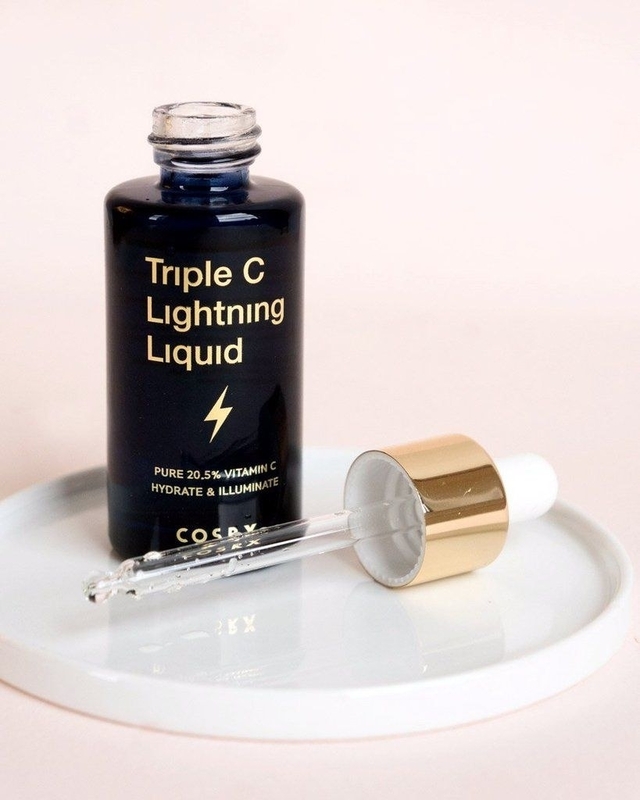 Buy Neogen Triple C Lightning Liquid here. Buy Klairs Freshly Juiced Vitamin C Serum here. 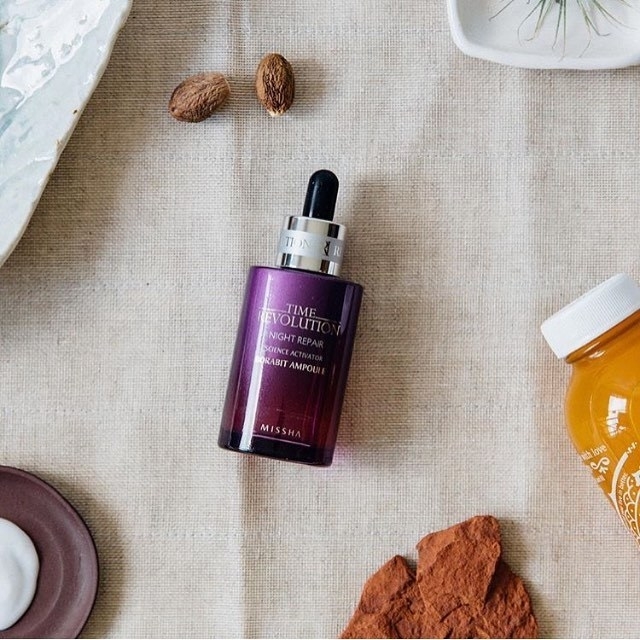 Buy Missha Time Revolution Night Repair Science Activator Ampoule here. Step 7: Put on a sheet mask two to three times a week (depending on how dry your skin feels — I mean, feel free to go every single day if you wanna!). Kick back, relax and apply a sheet mask for 20 to 30 mins to deliver intense hydration to your skin. Catch up on New Girl or read that book you've been meaning to start...or you know, just browse Tumblr. 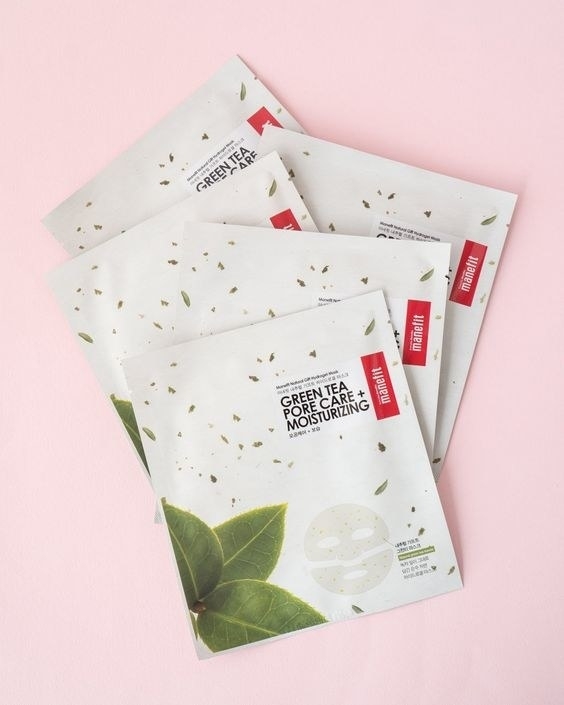 Buy a four-pack of Manefit Natural Gift Green Tea Pore Care Sheet Masks here. Buy a 11-pack of Tony Moly Mask Sheets here. Buy Dr. Jart Dermask Micro Jet Clearing Solution here. Step 8: Apply a bit of eye cream around your peepers because it's the most sensitive/fragile area of skin — crow's feet, who? Because the skin around our eyes is the thinnest, all the tugging and rubbing (thanks, waterproof eyeliner) we subject them to means dark circles, puffiness and crow's feet might appear faster without regular treatment. Use an eye cream every day to help keep those issues at bay. Very gently tap and pat eye cream around the entire orbital bone with your ring finger and don't get too close to your waterlines to avoid irritation. 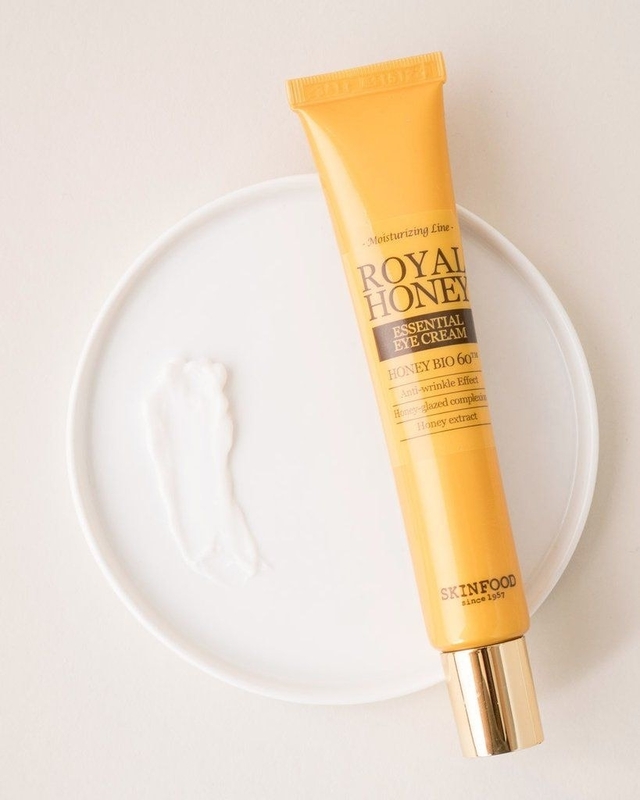 Buy Skinfood Royal Honey Eye Cream here. 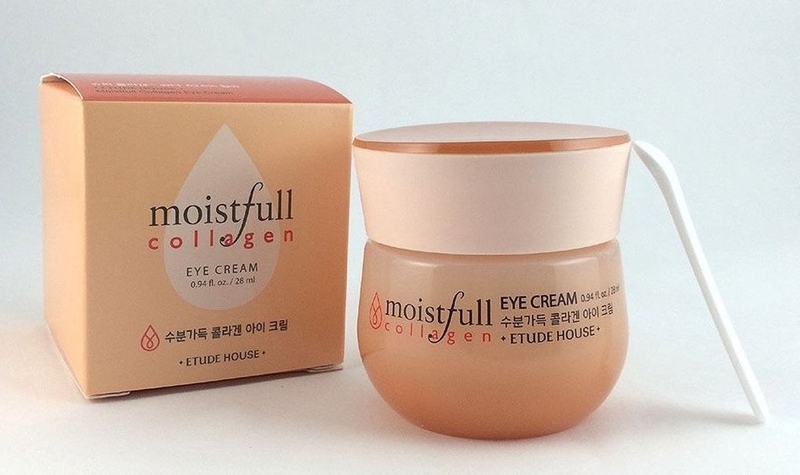 Buy Etude House Moistfull Super Collagen Eye Concentrate here. 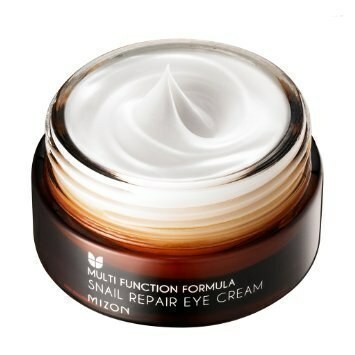 Buy Mizon Snail Repair Eye Cream here. Step 9: Apply a moisturizer or sleeping pack for the final, most dense layer of hydration to last you throughout the entire night (and even into the morning!). Hydration, hydration, and MORE HYDRATION! Because creams and sleeping packs probably have the thickest formulas, you'll want to slap them onto your face as your very last step before wandering off to dream land. 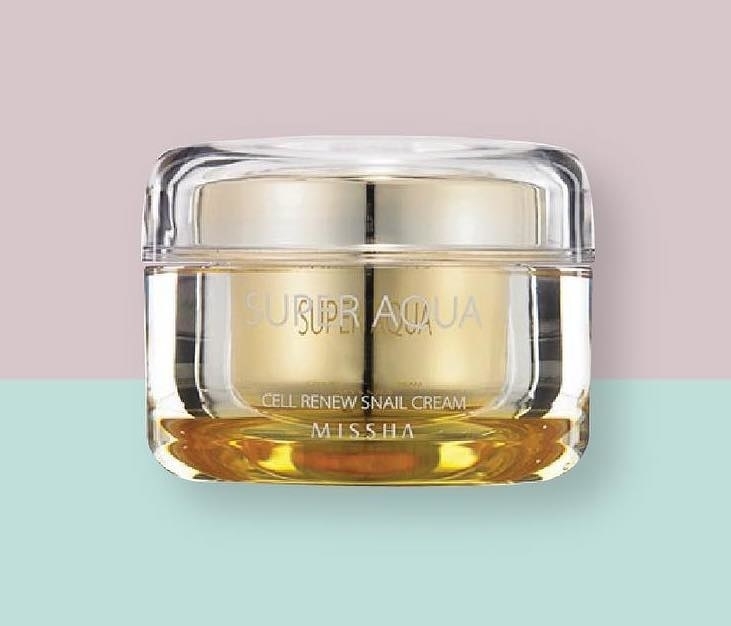 Buy Missha Super Aqua Cell Renew Snail Cream here. 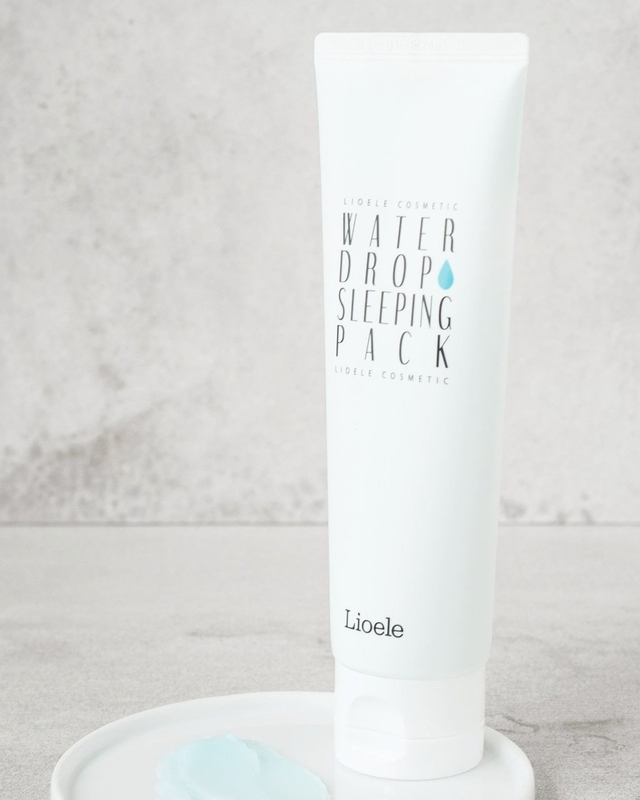 Buy Lioele V-Line Water Drop Sleeping Pack here. 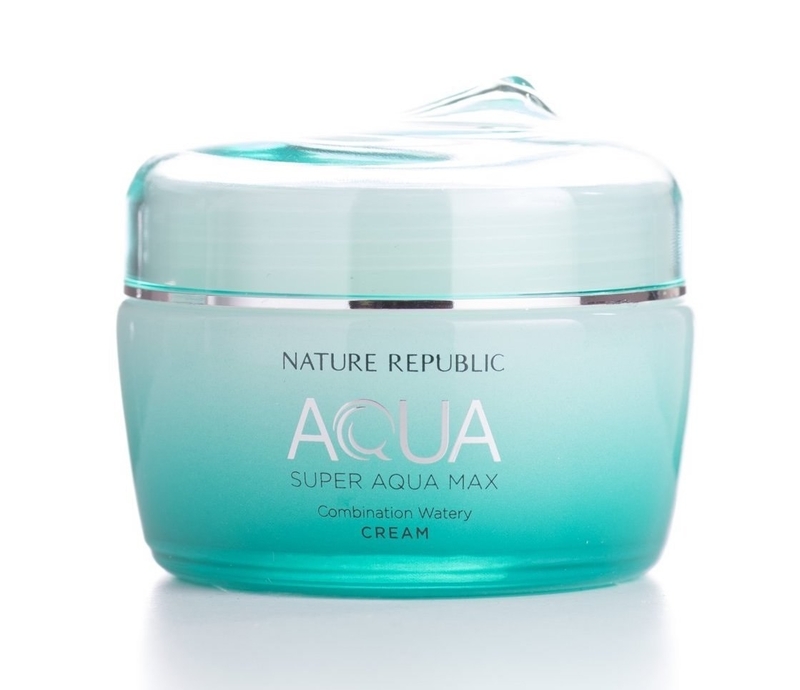 Buy Nature Republic Super Aqua Max Combination Watery Cream here. Step 10: Smear lots of SPF across your face & neck to prevent discoloration, wrinkles, and sun spots. PUT ON SUNSCREEN EVERY MORNING, rain, shine or all other types of weather. Don't wait until you see wrinkles or other problems! Try to aim for at least a SPF of 30 and reapply every few hours as necessary, especially if you're spending a lot of time outdoors. BTW, PA+++ means high UVA protection (++ = moderate and + = low). Makeup with built-in sunscreen can come in super handy for this step (I recommend cushion compacts like this one by IOPE). 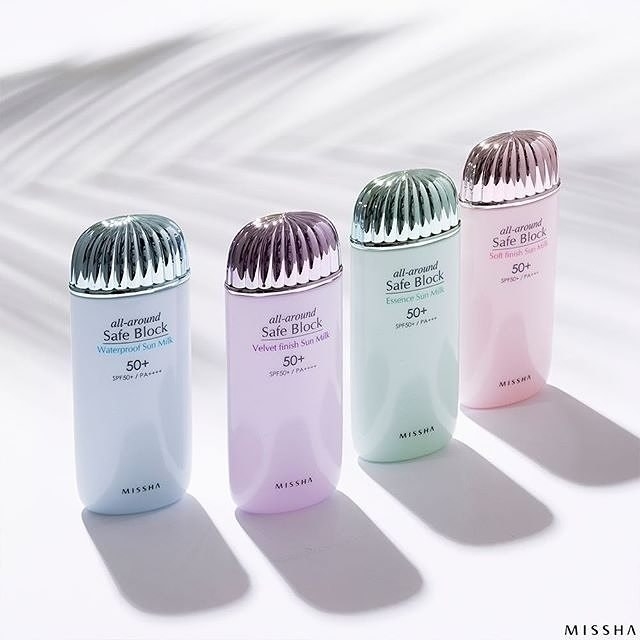 Buy Missha All Around Safe Block Essence Sun Milk here. 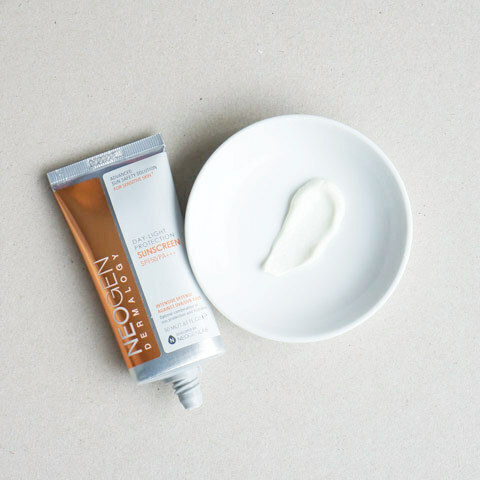 Buy Neogen Day-Light Protection Sun Screen here. 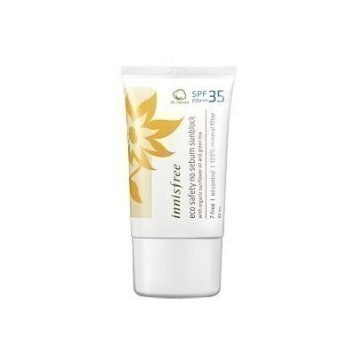 Buy Innisfree Eco Safety No Sebum Sunblock here. Hello, flawless & dewy skin!